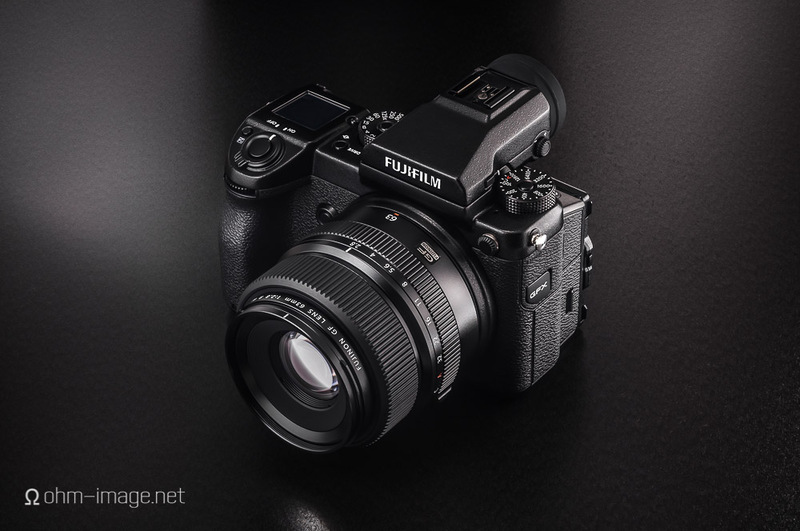 Last week I published the first part of my Fujifilm X-H1 VS Leica SL review, but forgot to publish it to ohm. PT is devoted to basic handling and my amateur speaking/editing skills. This series will focus on basics of haptics and handling; other channels will cover things typically on the minds of camera nerds. A month ago I ordered the X-H1. It arrived at my office just as I was off to CP+ 2018. It is a fine camera at an interesting price. 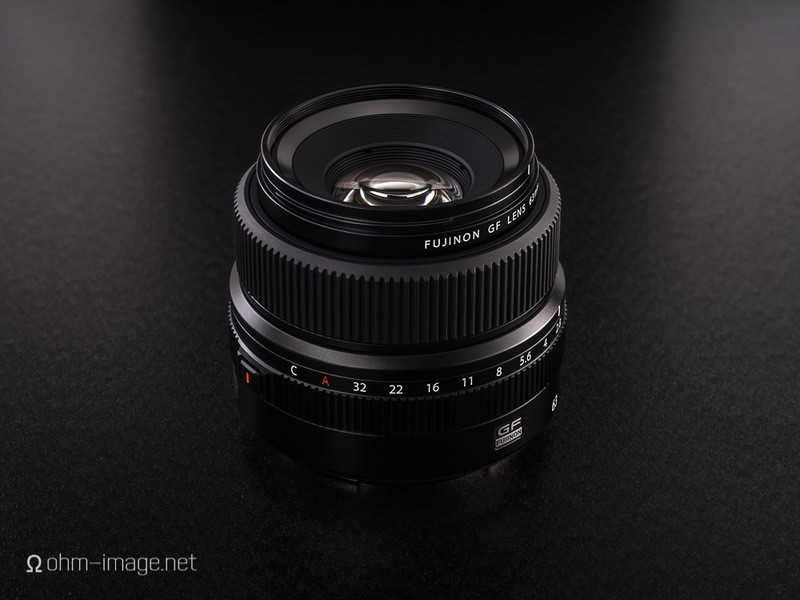 In my opinion, it is far easier to hold and to use than the X-T series, the 1 which previously I owned and which helped push me into the world of Leica. And, it certainly feels better in the hand than a Sony A7iii. The biggest money-makers in my studio are the GFX-50s, and the Schneider APO Makro 120mm F/5,6 Digital. Because the combination - in between which a Cambo Actus GFX and Cognisys StackShot 3x are sandwhich - is far from pretty, the Schneider must wait for its day in the sun.